November, in Terminal Container Ravenna, begins with a new maiden call. 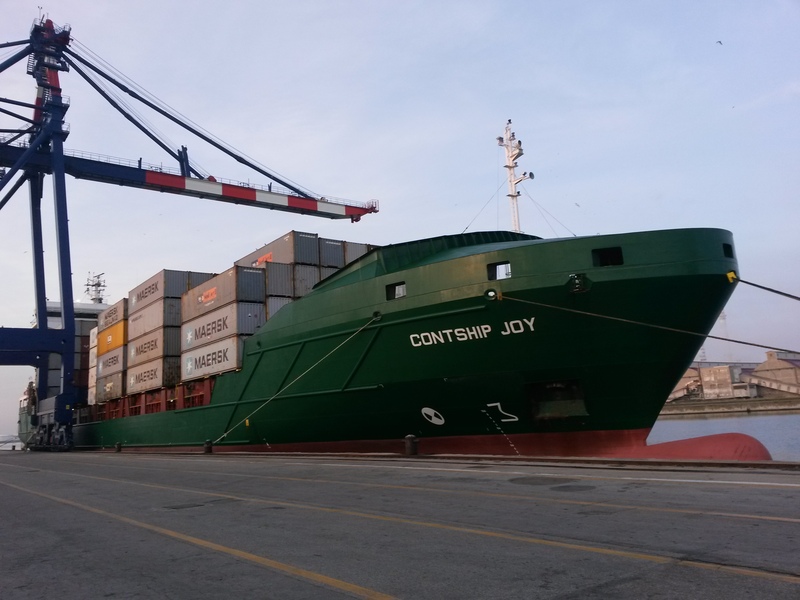 The m/n Contship Joy recently called Contship Italia Group’s Adriatic Gateway port. 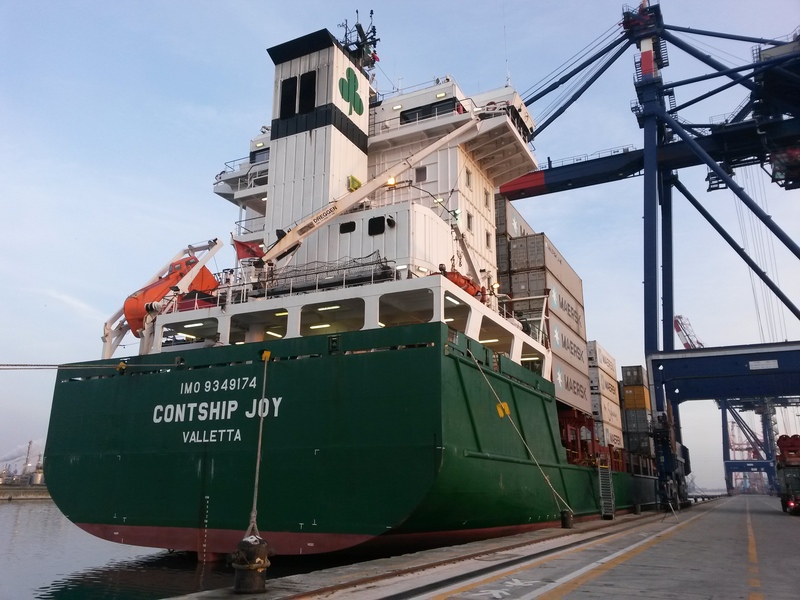 Deployed in 2007 the m/n Contship Joy is a vessel operator of the X-PRESS. It is 140m long, and it was introduced to take over the m/n MSC Analena on the GAX service that calls Ravenna on a weekly basis. 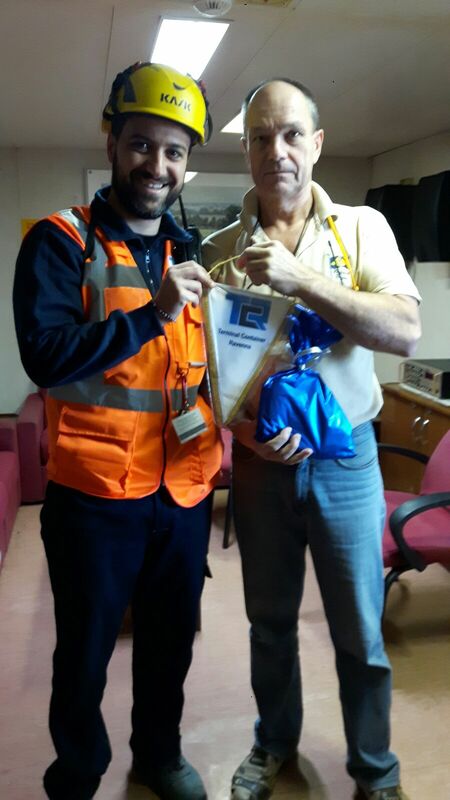 Commercial operations started straight after berth in the terminal, respecting all schedules and terminal plans, allowing the m/n Contship Joy to leave the terminal on time for her next call.